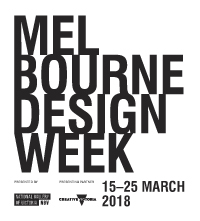 This event is part of Melbourne Design Week, an initiative of the Victorian Government in collaboration with the NGV. 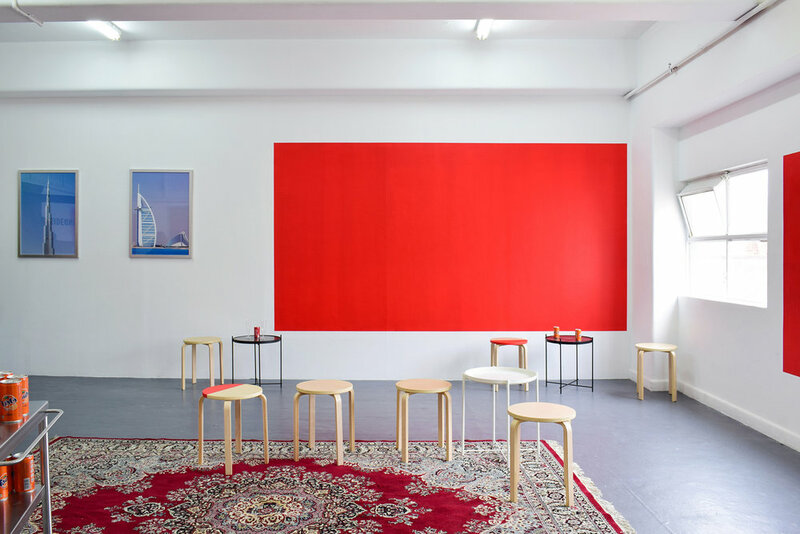 Fly, Sky High... Dubai is an extension of Majed Fayad's previous work about the clash of Western and Middle Eastern cultures. 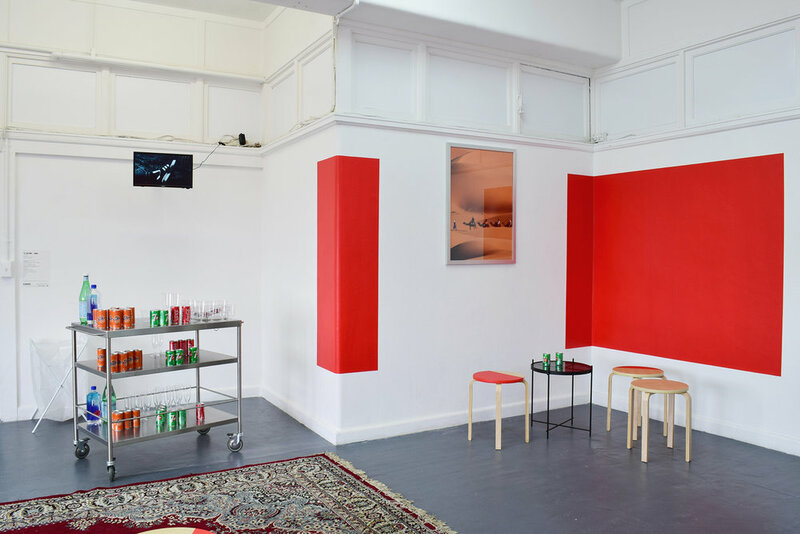 Taking a highly visual approach to the consumerism and capitalism invading the East, Fayad reconstructs the interior of a highly recommended Arab airline based in the Middle East. The Emirates flight lounge at BLINDSIDE examines the impact of globalization through western consumerism on the marketing world. Majed Fayad is a Melbourne based artist who has completed a Bachelor of Fine Arts at the Victorian College of the Arts in 2014. 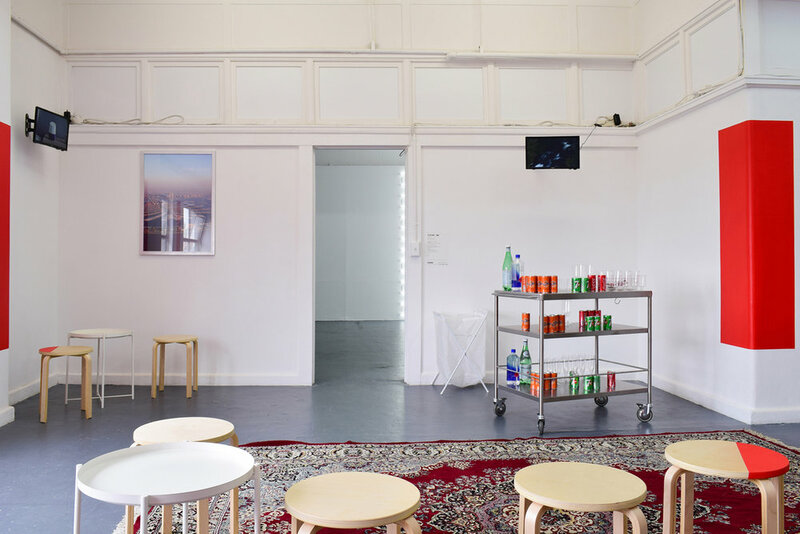 Fayad's creative practices address the differences between the Middle Eastern and Western cultures by clashing the cultures with a strong focus on consumerism, westernised ideologies and current popular culture. 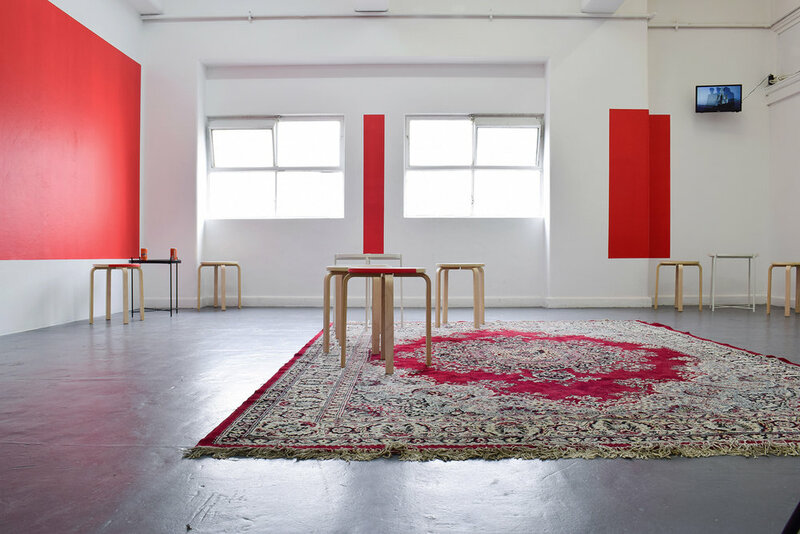 Majed Fayad has presented solo and group exhibitions at Kings Ari; Seventh Gallery and the Union Hotel, Melbourne. He has created public artwork for Pridham Plaza in partnership with Moonee Valley Council and was a finalist in the Majlis Scholarship Exhibition at the Margaret Lawrence Gallery in 2014.